Hollywood legend Meryl Streep used much of her time to slam Donald Trump during the Golden Globes ceremony. And even though she never mentioned any names, many agreed that her speech as indeed directed at the US President-elect. 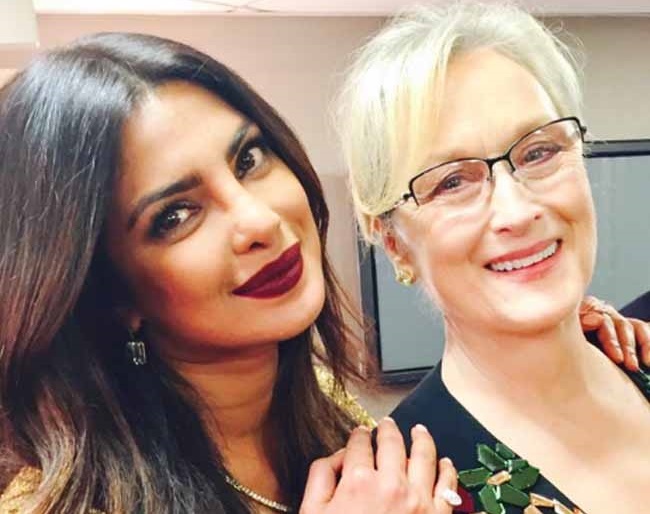 Meryl went on to criticize Trump for appearing to mock a disabled journalist in 2015, adding: “There was one performance this year that stunned me – it sank its hooks in my heart. Not because it was good; there was nothing good about it. But it was effective and it did its job. It made its intended audience laugh, and show their teeth. It was that moment when the person asking to sit in the most respected seat in our country imitated a disabled reporter. The actress worries that the new president is legitimizing bullying in the country due to his humiliating actions. She shared: “This instinct to humiliate, when it’s modeled by someone in the public platform, by someone powerful, it filters down into everybody’s life, because it kinda gives permission for other people to do the same thing.